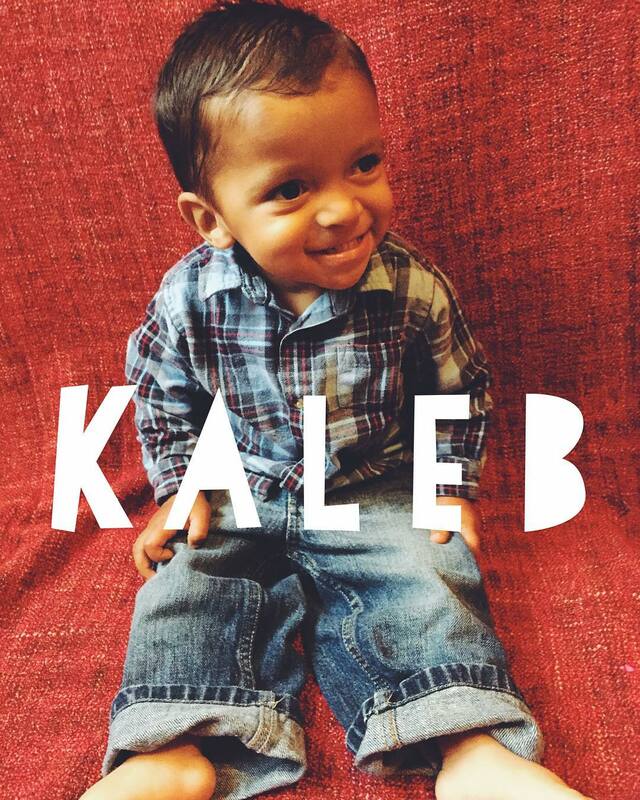 Today we have Kaleb! Kaleb’s favorite food is bananas and he loves to play with blocks. Kaleb eats more another other baby in the transition and most of the time he even eats more than Rachel! Kaleb is a ladies man as he is always giving hugs and kisses. We love this little guy and he is such a blessing to our ministry. Like us on Facebook to see more about the Transition House?